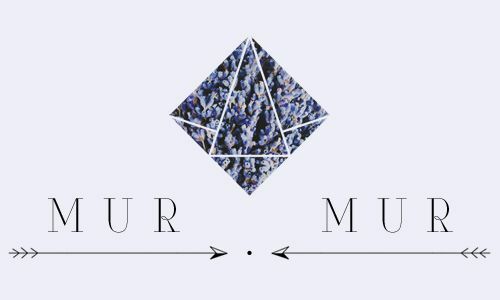 I’m working on launching my online shop Murmur. I’ve created a blog for the shop, and I post regularly over there (DIYs, Outfits, Recipes, Inspiration…). I will keep this blog here, but will use it only for posts on personal sewing projects (which at the moment are few and far between, since I’m working hard on patterns for the shop! ).